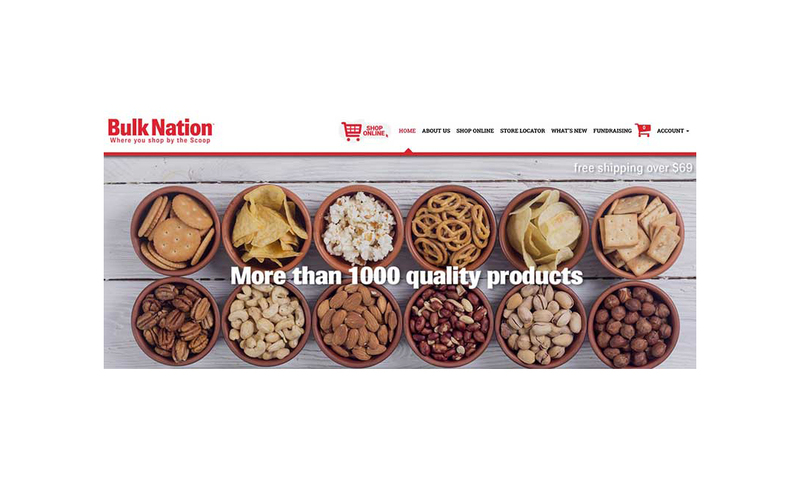 Bulk Nation, a Tampa-Florida based bulk retailer, has launched an online store, now accessible via the company’s website at bulknationusa.com. Bulk Nation offers an extensive selection of bulk products. 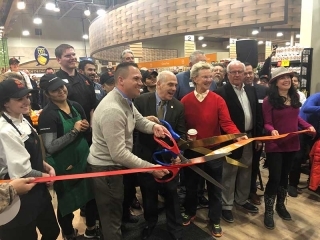 Inspired by the concept of bulk shopping and leaving the quantity purchased in the control of the customer, Bulk Nation opened its first store in Brandon, Florida in 2014. To celebrate the grand opening of this new online store with its customers, Bulk Nation is offering free shipping within the contiguous U.S. on purchases of more than $69. Founded in 2013, Bulk Nation offers more than 3,000 specialty bulk food items such as dried fruits, nuts, flours and spices, coffees, teas, ancient grains, local raw honey, candies, vegan, non-GMO and organic products. 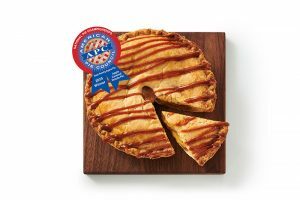 It operates nine stores throughout North and Central Florida, with two more stores in the works. Bulk Nation opened its first store in Brandon in 2014.